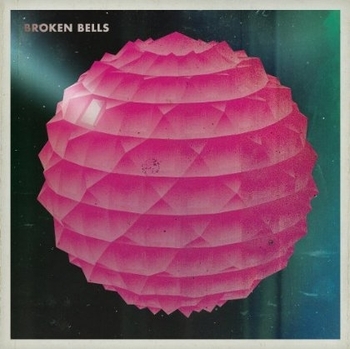 This entry was posted in Album of the Week and tagged broken bells, danger mouse, james mercer, the high road, the shins. Bookmark the permalink. I’ve listened to this song so many times, I love it! I cannot wait to hear the whole album. Danger Mouse is slowly becoming one of my most favorite artists out there right now due to his innovative collaborations!